We can repair your damaged screen and have your iPhone back the same day. * We use genuine Apple parts to deliver Apple-certified repairs, which are backed by Apple, so you'll get your iPhone back and working exactly the way it should. Bring your iPhone to us by 3pm, and we 'll have it ready for pick up later that day. Same-day service is available for iPhone 6s or newer models. * Only available at our Mooloolaba store. If you are travelling any distance to get to our store please call ahead on 07 5444 7507 to confirm we have stock of parts for your particular iPhone model. What do I need to do before coming in for service? There are a few things you can do before dropping your device into our store. See this article on Apple's website for more information on preparing your device. You may also need to turn off activation lock. This article explains it. What if my iPhone has another issue? We repair and service other iPhone issues. To determine if your iPhone is covered by warranty, enter the serial number into the Online Service Assistant section on the Apple Support site. Note: We may need a copy of your proof of purchase document (ie. tax invoice, phone contract) to confirm your warranty status. We perform both component repairs include replacing a display or battery, iSight camera, vibe motor and a number of other individual components which can be done by our technicians within a few hours. While most repairs can be done same day , sometimes a device must be sent to Sydney for replacement by Apple's technicians to repair and take one week for turnaround. NB. If your iPhone needs to be sent to Sydney and it is under warranty and not physically damaged we may be able to supply a loaner iPhone free of charge. If your iPhone is not covered under warranty we may be able to hire you a iPhone for a nominal fee. Your replacement iPhone will be covered by your existing warranty or a 90 day warranty, whichever is the greater. It may also be covered by Australian Consumer Law. What if my iPhone is covered by AppleCare+? If you purchased AppleCare+ with your iPhone, we can arrange a display repair for a service fee of $45, or $149 for any other damage. What if my iPhone is not covered by warranty? As an authorised Apple Service Provider, iLove Computers can also arrange Out of Warranty service for your iPhone. Can I troubleshoot my iPhone? Yes. 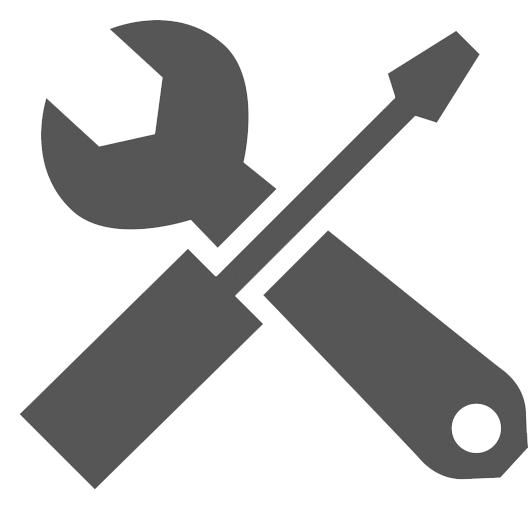 Please visit Apple's iPhone support site for helpful troubleshooting of your iPhone. It will explain how best to determine if your iPhone has a software or hardware issue. If you have reviewed the articles on the website, and you're still not sure if your iPhone requires service, you can bring it into our service centre for assistance. Note: If we restore your iPhone to iTunes on one of our Macs and that solves the problem, a $30 diagnostic fee will be charged. This fee will be not be charged if your phone has a hardware issue and you choose to proceed with a repair/replacement. Will the data on my iPhone be preserved? We strongly recommend you always backup your device before repair. See here for details. Note: Following service your replacement iPhone may have a newer version of the iOS. As a result you may need to update your App Store applications or iTunes version to ensure compatibility with the new iOS. If you experience a problem with an application purchased from the App Store, check iTunes to see if an update is available or contact the application vendor directly. How long will my iPhone service take? We can perform in-store component repairs same day (if booked before 2:30pm). If we cannot perform the repair in-store the device may need to be shipped to the Apple Repair Centre and this may take one week from the time you leave your iPhone with us. Are your prices different to Apple prices? Yes, as an Apple Authorised Service Provider our pricing for out of warranty services – like battery and display replacements – will be different to those offered by Apple Retail stores at Chermside and Brisbane. This is to cover our labour costs and ensure we can provide convenient service to our Sunshine Coast customers, saving you a trip to Brisbane. If you have AppleCare Protection Plan on your iPhone then the display replacement excess is $45 and the whole unit replacement excess is $149. These prices include our $30 inspection and repair fee. Replacement iPhones may be new, used or refurbished. Service may not be available if your iPhone has been damaged due to accident or abuse. Please review Apple's Repair Terms and Conditions for further details. * If a battery is swollen/expanded or battery tabs break off during battery removal we will offer you a whole unit replacement and an additional fee may be applicable. NB. 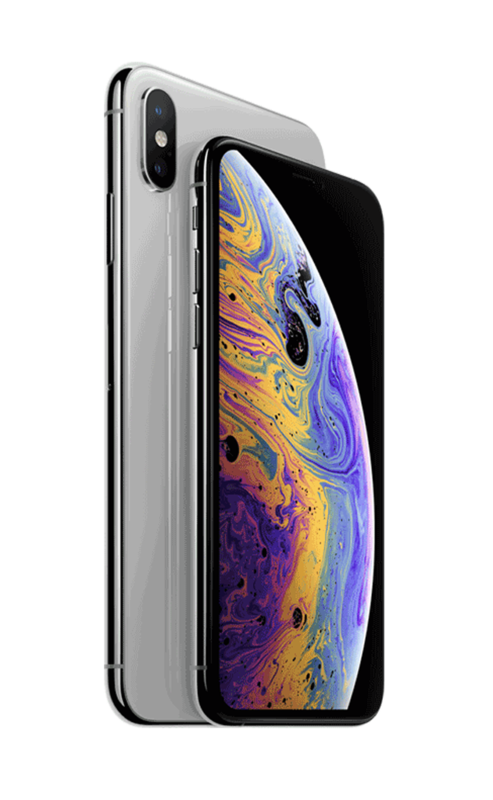 DON'T RISK YOUR IPHONE REPAIR TO A NON-AUTHORISED REPAIRER AS IT MAY VOID YOUR WARRANTY AND EXCLUDE YOU FROM OUT OF WARRANTY REPLACEMENT BY APPLE.